In Britain, on the other hand, holidaymakers are likely to be sheltering from something else. Do not, however, discount the British seaside as a property investment location. There are several advantages that UK locations have over foreign resorts. In the UK, those resorts that survived the death of the British seaside holiday since the 1960s have had to work hard on attracting visitors. 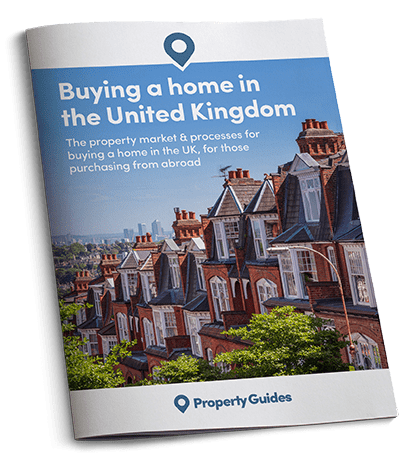 Their efforts have paid off, making fashionable coastal towns like Brighton, Whitstable, Tenby, Padstow, Southwold and Whitby a high performing buy-to-let option with often spectacular capital growth. Brighton’s buy-to-let returns exceed 6% and property values have risen 500% in 20 years. In Margate prices were rising by 12.5% last year. Other winners were Grange-over-Sands in Cumbria (10.6%), Walton-on-the-Naze in Essex (10%), Porthcawl in Wales (7.6%), Hayling Island in Hampshire (6.8%) and Southend-on-Sea. Ironically it is their iffy weather that has given them the four-season appeal that makes them so profitable. Since the British weather is quite as likely to be as horrible in August as it is in February, they have had to offer something other than sun and sand. So while a French resort might effectively close down for 10 months of the year, in Margate, Eastbourne and Llandudno top-quality art galleries stay open all year. Among the bright lights of Hunstanton, Padstow and Saundersfoot are Michelin-starred restaurants serving locally-caught fish throughout the year. The returns aren’t limited to the south coast or near London. 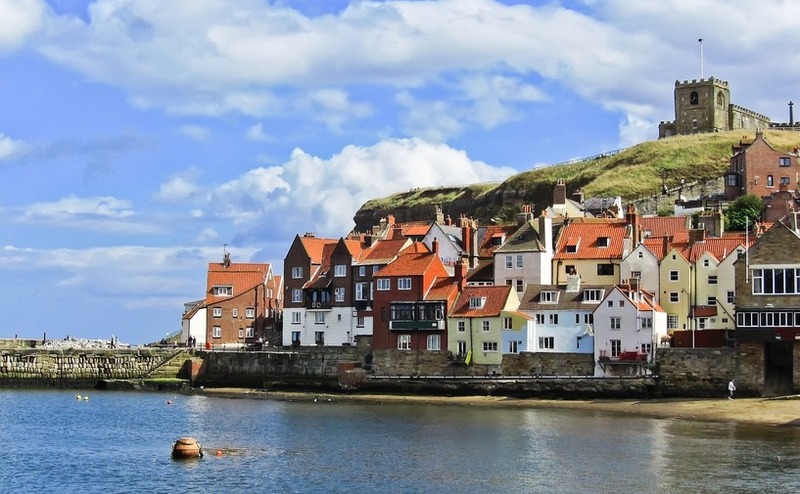 Whitby, in north Yorkshire, has performed well for investors too. These are prime locations for weekends away, all year. Leave central Liverpool on a Friday after work and you’re surfing off Llandudno (probably in a wetsuit) before dinner. Leave London at 5pm and you’ll be sitting down for dinner at Whitstable’s Michelin-starred Sportsman pub by 6.30, while anyone flying off to Marbella is still traipsing to their departure gate at Gatwick. Don’t forget, also, the popularity of the UK as a tourist destination. The UK was in 8th place globally, with 36 million tourist arrivals in 2016. Britain is a wealthy but quite crowded country. These seaside resorts are its lungs but also its fun palaces. They offer health, wonderful views, energetic activities, great shopping and eating. Britons are paying tiny interest rates on properties worth – in London especially – an eye-watering amount, enjoying prices for consumer goods that are far below what we were paying just 10 years ago. Add to that the buying power of Londoners who can cash in a flat for a million pounds, sending prices up in all the surrounding second home destinations. Even if London price rises falter, the rush of Londoners to cash in should see demand for satellite locations stay high. The downsides of property owning on an English riviera include weather that may lack the brute power of a Florida hurricane but can make a money-pit out of a home if maintenance isn’t looked after. And not all property prices are rising. The northern resort of Cleethorpes fell by 5.5% in the year to summer 2016, Rhyll fell by 3.4% and even the Devon resorts of Ilfracombe and Woolacombe fell by 2.2%. So you need to have your wits about you and dig deep into the year-round appeal of these resorts, but for savvy investors, the sun has got his hat on and the seaside is sparkling.